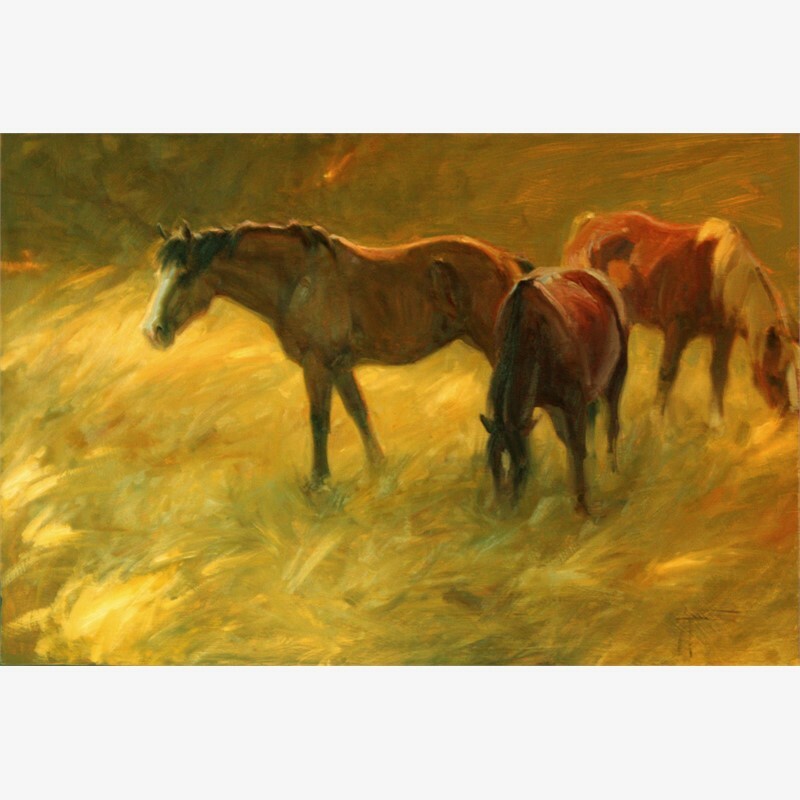 Living in the mountains near Rocky Mountain National Park Lani is never lacking something inspiring to paint, be it a grand sunrise on Long's Peak or a small sparrow perched on a pine branch. All fill her with the desire to put paint to canvas. Her goal is not to replicate what she sees, but to express her emotional response from the source of inspiration visually in paint and convey it to the world. She wants to communicate the awe she feels when in the natural world and the joy she experiences from seeing even the seemingly most insignificant moment in time that will never come again. She strives to convey her belief that all things, all beings, all life and non-life, share equal significance and are essential to the whole. 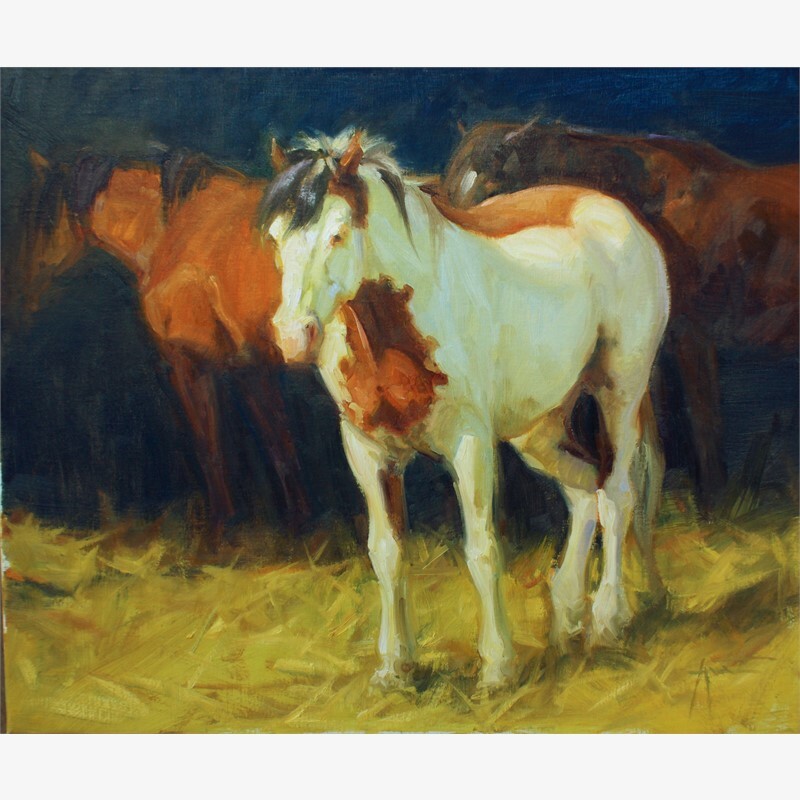 "I began my art quest by taking a few classes at Rocky Mountain College of Art and Design, then enrolled in Kim English's class at the Art Student's Leaque of Denver. After four years with Kim and functioning as his class monitor, I had the opportunity to participate in a painting group with Richard Schmid in Loveland Colorado. I painted there with him for six years. 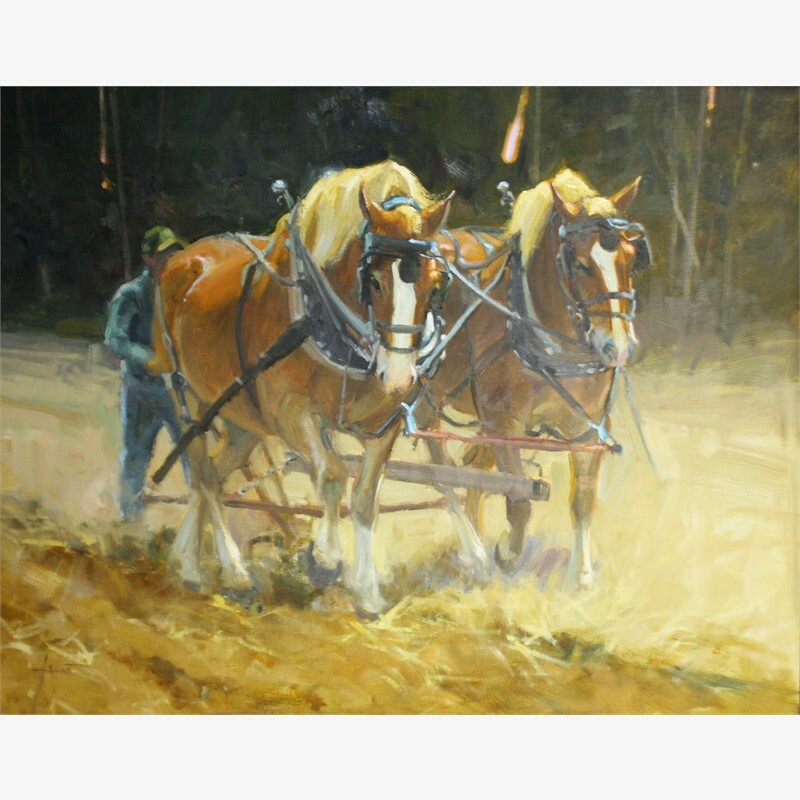 I have taken workshops from such masters as David Leffel, Sherrie McGraw, Clyde Aspevig, and Scott Christenson. My work hangs in homes and corporations all over the world. In Australia, Belgium, Mexico, Canada, as well as all over the United States. Some of my more famous collectors include Kip Forbes, Greg Gumbel, Frank and Kathy Lee Gifford, Richard Schmid, and in collections of the Broadmoor Hotel in Colorado Springs, the Brown Palace, Denver, and The Childrens' Hospital Foundation. 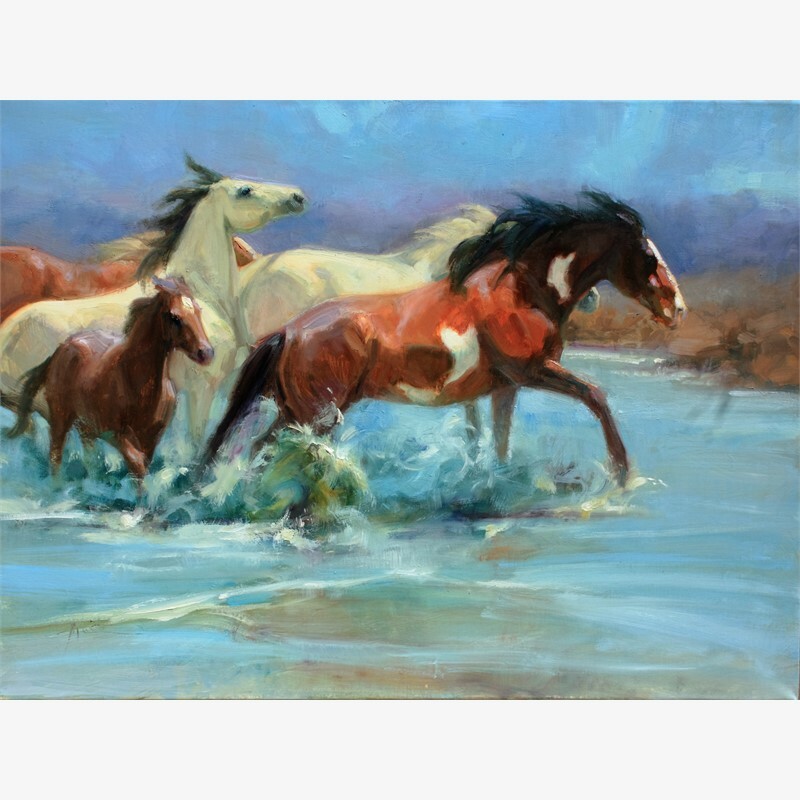 Living in the mountains near Rocky Mountain National Park Lani is never lacking something inspiring to paint, be it a grand sunrise on Long's Peak or a small sparrow perched on a pine branch. All fill her with the desire to put paint to canvas. Her goal is not to replicate what she sees, but to express her emotional response from the source of inspiration visually in paint and convey it to the world. She wants to communicate the awe she feels when in the natural world and the joy she experiences from seeing even the seemingly most insignificant moment in time that will never come again. She strives to convey her belief that all things, all beings, all life and non-life, share equal significance and are essential to the whole. 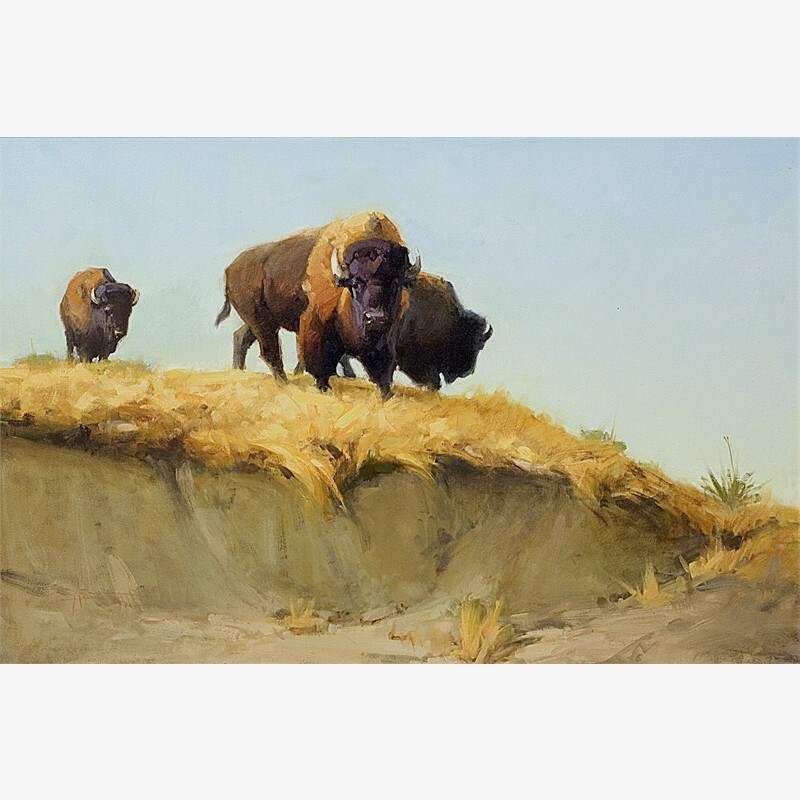 "I began my art quest by taking a few classes at Rocky Mountain College of Art and Design, then enrolled in Kim English's class at the Art Student's Leaque of Denver. After four years with Kim and functioning as his class monitor, I had the opportunity to participate in a painting group with Richard Schmid in Loveland Colorado. I painted there with him for six years. 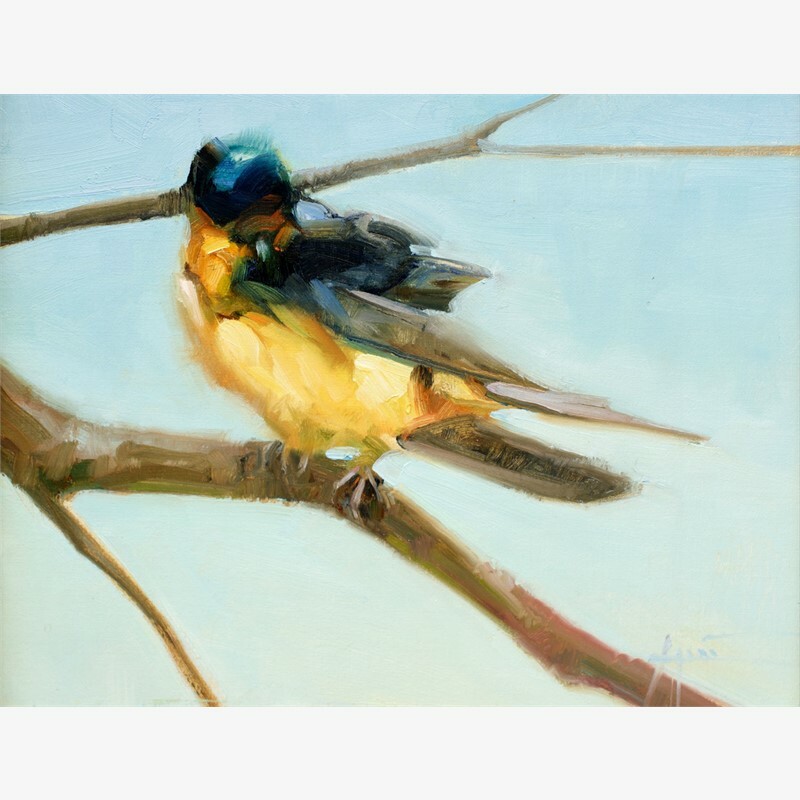 I have taken workshops from such masters as David Leffel, Sherrie McGraw, Clyde Aspevig, and Scott Christenson. My work hangs in homes and corporations all over the world. In Australia, Belgium, Mexico, Canada, as well as all over the United States. 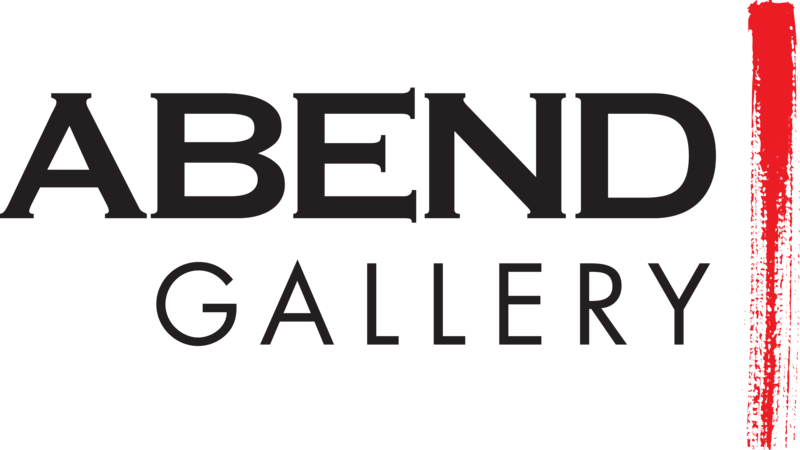 Some of my more famous collectors include Kip Forbes, Greg Gumbel, Frank and Kathy Lee Gifford, Richard Schmid, and in collections of the Broadmoor Hotel in Colorado Springs, the Brown Palace, Denver, and The Childrens' Hospital Foundation.